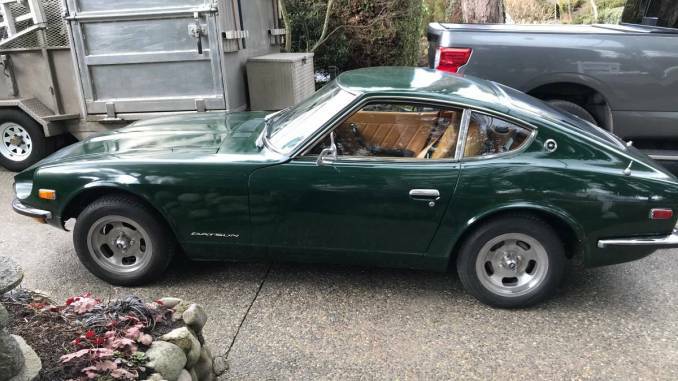 We just updated the site with 240Z listings from the United States East Coast and North America’s Pacific Northwest. This includes a few listings from British Columbia, Canada. 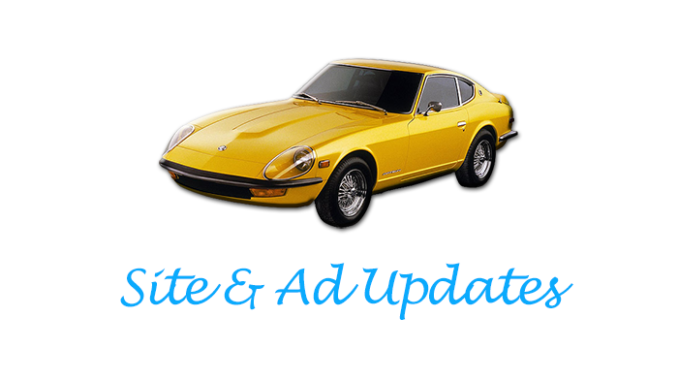 Use our fast and easy Ad Submission process to get your car featured on our site, social media and mailing list.